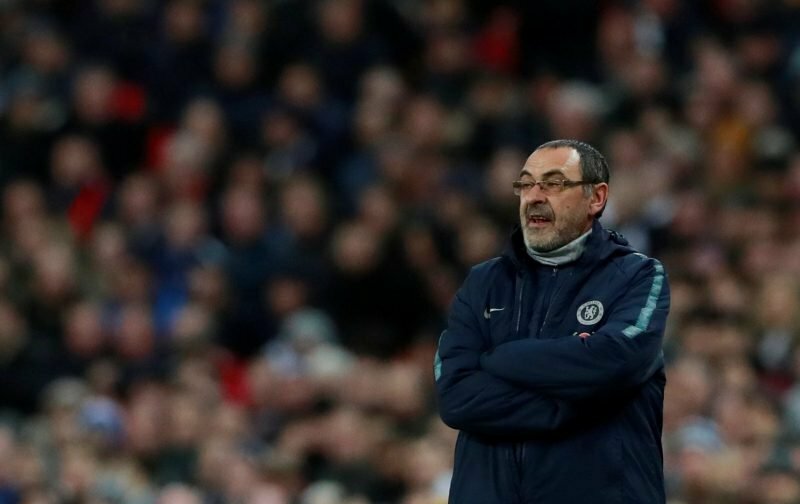 I kind of find it amusing that, come Sunday evening following the spat between Kepa Arrizabalaga and Maurizio Sarri, the incident was declared as a misunderstanding. But, some twenty-four hours later that appears to be far from the case with Kepa being fined a weeks’ wages and forced to humbly apologise to all and sundry. But, as you expect, the media are still hunting for their pound of flesh over what was an incident that we still believe was much ado about nothing with the red-top publication, the Sun, suggesting that the keeper was subjected to a screaming session from the boss with the Italian still raging over what had happened in full view of millions. Continuing, another source, this time the Express, suggests that Kepa is far from the flavour of the month with his team-mates with it being reported that several are unhappy with the young Spaniard. With Tottenham Hotspur visiting Stamford Bridge, in a Premier League game, this Wednesday evening, I’m guessing that a clearer indication as to exactly where Kepa stands with both the boss and his team-mates will come when the starting eleven is named an hour before the kick-off. If Kepa is selected we’re guessing all will be well, if not, then perhaps that so-called misunderstanding wasn’t quite what the club has led us to believe. My own view is that Kepa should start, what better way to redeem himself than to produce another man-of-the-match display and defy Harry Kane and co!